Nino Barraco in 2004 takes possess of his family’s vineyards, seven hectares, adding two more hectares leased in carefully selected areas of Western Sicily. His idea of wine is inspired by tradition, nurtured by generations of family know-how and the result of a passion for natural wine and faith in the variability of nature. For Nino, wine is the representation of identity: possible dissonant notes participate overwhelmingly in this characterization. The result is a wine that might not be perfect, but is always recognizable for its personality and diversity. To reach this, Nino carefully avoids the intervention of outside experts trying to bring him back into line. Barraco jealously maintains a personal relationship with his wine, from the work in the vineyard to winemaking, from bottling to marketing. 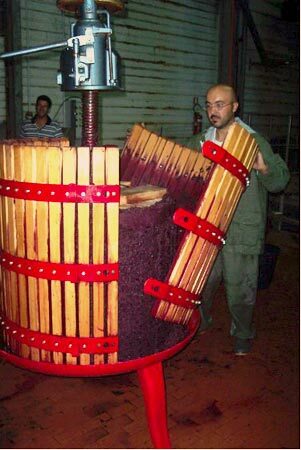 A successful reinterpretation of the wine produced in Marsala before the Marsala. Strong and extreme character, a complete immersion into the Marsalese terroir. As Nino Barraco puts it, the Gewürztraminer of the South. Surprising balance between alcoholic power and fresh acidity. Sea fragrances that come in unusual for a red wine, highly satisfying round taste. 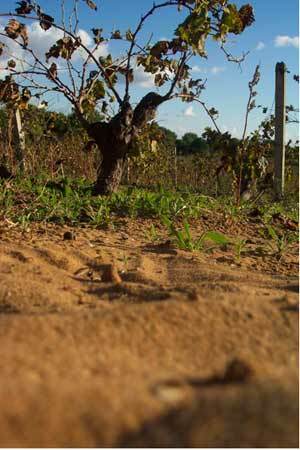 A unique wine: Nero d’Avola late harvest.